World-class crime writer Val McDermid has sold millions of copies of her books worldwide. In The Retribution, clinical psychologist Tony Hill and detective Carol Jordan face a terrifying reality: Serial killer Jacko Vance has escaped imprisonment - and appears hell-bent on revenge against those who put him behind bars. 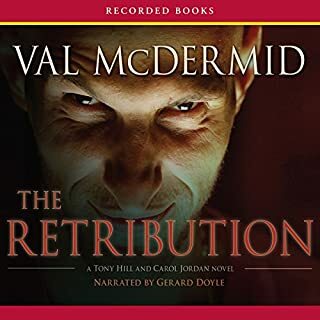 Retribution was a great listen by Val McDermid while the narrator really brought the various characters to life. I can’t wait to start the sequel to this. Haven’t listened to a poor book yet by McDermid. Keep them coming. This was disappointingly cookie cutter book with a narrator who sounded like she was reading a shopping list. It was really hard for me to get to the end of this book but I made it. Just a sigh that it was over. 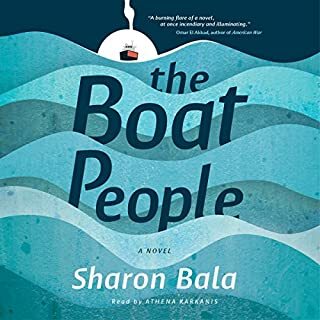 This is one book I just couldn’t stop listening too. 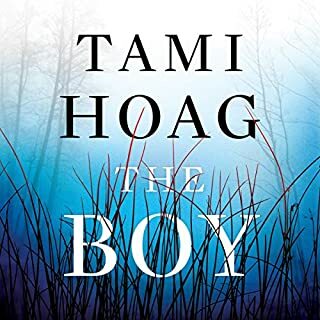 The storyline was heart rendering but while it illustrated the grief of a mother for her lost child it also painted a picture of pure evil that masquerades as normal among everyday people. It was sickening to read if the sheer cruelty of media in their portrayal of this devastated woman not once, but twice. Are ratings worth this? 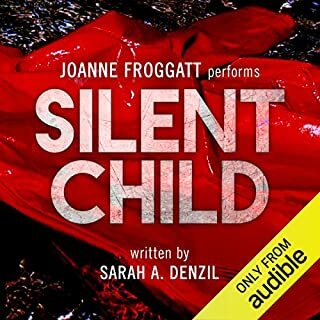 I highly recommend this book and Joanne Froggart was a fantastic narrator. 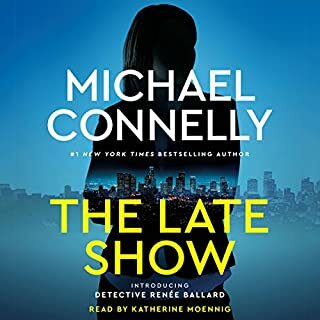 I will look forward to more books narrated by her. This story jumped back and forward so much in time and locations, so many characters, it was annoying. I was interested because I have sponsored refugees and found what they go through sad but then the story just stopped. Aaaargh! Disappointing all round.